For the rest of the European countries and other countries from around the world, please check the amazon website of that specific country. 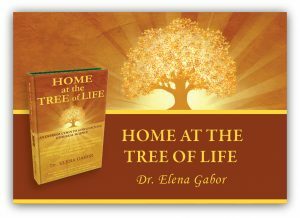 Home at the Tree of Life sheds light on the mysteries of consciousness, life and death, and the underlying causes of physical and mental conditions. It presents four people’s extraordinary journeys of self-discovery and healing from severe disorders without the use of prescription medication. 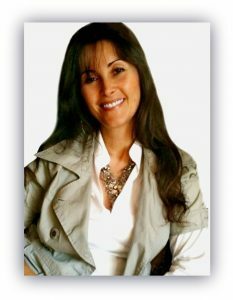 Dr. Gabor’s pioneering techniques for exploring the subconscious and superconscious levels of consciousness helped her clients to open new and unexpected doors into the fascinating realms of past lives and the afterlife, gain access and explore the universe where all souls are originated from, and access the universal mind/ The Source. The health and spiritual growth benefits of using these techniques are remarkable. * Why don’t we remember where we came from? * What is our purpose on Earth? * What are diseases and how can we heal ourselves? * Why is there suffering on Earth? * What happens during sleep? * Where do we go after the physical death, what does that universe look like and what do we do there? * What is the difference between soul and spirit? * Who are Spiritual Guides and what is their purpose? * Who or what is The Source and how can it be accessed? * Where does the increased number of souls come from? * What is the future of our planet? “I received with enthusiasm the emergence of Home on the Tree of Life in our medical literature. It is a novelty in this field. The book Home to The Tree of Life provides an overview of consciousness in the light of dr. Gabor’s experiences with her clients through regression sessions or using other subconscious therapy techniques. Bringing answers to questions that mankind has asked for millennia, this book invites to self-exploration and experimentation, and leads to discovering a more profound “I”, the I that truly defines us. We often look for the sources of our diseases or problems outside of us and forgot to direct our attention to the body and soul, but the ancients knew very well that you cannot treat your body without treating the soul. I’m convinced, just like this book suggests, that the diseases of the body are caused by unresolved emotional conflicts locked into the subconscious. “Dr. 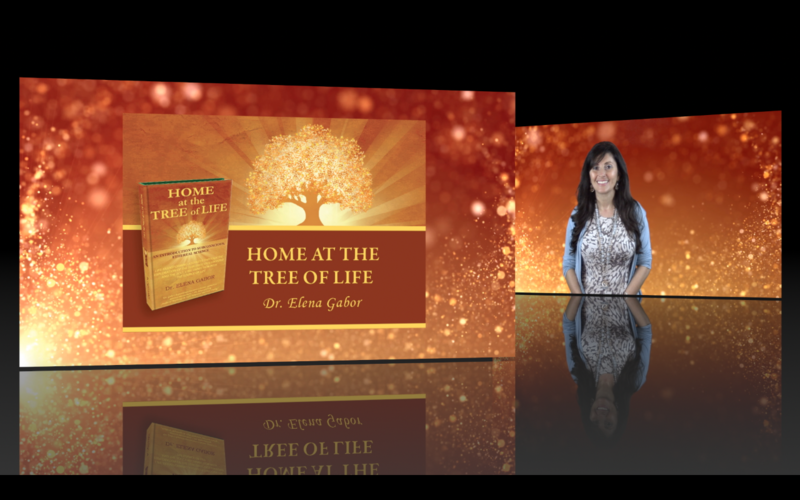 Elena Gabor’s pioneering work Home at the Tree of Life provides readers with a rare glimpse into the fascinating and mysterious journey of the human soul. The mastery of her work creates a bridge from the physical world to the ethereal and celestial realms. Her exploration of the subconscious and superconscious mind through hypnosis creates a synthesis of divine incarnation, guiding clients and readers alike to the roots of our eternal Home. “Home at the Tree of Life is a divinely guided tapestry that interweaves the mysteries of life after death, what happens in between lives, and the life transforming healing that takes place at the Tree of Life, through hypnosis. This book follows where psychiatrist Brian Weiss left off, only this is more in depth than his book Many Lives, Many Masters. It leaves the reader with the knowledge that change and healing are possible as Dr. Gabor parts the veil between worlds, and gives the readers and her clients a glimpse at their true souls. She equips her readers with tools needed to create positive shifts, life altering changes, and the education to eradicate fear and negativity from their daily lives. She helps each client find their way to the Tree of Life, and discover their deepest truths so they can live the lives they have always desired. Readers will be left with the knowledge to manifest their own lives that are filled with deep joy, light and unconditional love. Besides offering answers to many questions, this book has a great quality: it elevates the art of questioning. It makes us ask our Self questions such as “Who am I?” and invites us to introspection, suggesting that the answers exist within us. What topics that this book addresses should I tell you about? Should I tell you about the journey of healing, the therapies used, who we truly are, what the disease really is? The disease is treated admirably in this book. Should I talk to you about the fluidity of the dialogue or the beauty and clarity of the answers? All these are available to all who read this book. “I can honestly say that no other book has affected me so profoundly as this one has. The contents are pure platinum! Dr. Elena Gabor is the president of European Association of Medical Hypnotherapy and Subconscious Therapy. Dr. Gabor has made a lifetime commitment to help people recover from physical and emotional ailments. She started her training as a Medical Doctor in 1989 in Europe, followed by the Medical Doctor of Stomatology training (the equivalent of Doctor of Dental Medicine in the U. S.) and the residency program in general stomatology. After 10 years of practicing dentistry in Europe, Dr. Gabor discovered the amazing benefits of involving different levels of consciousness in healing. She became a specialist in subconscious science and a researcher into the use of non-ordinary states of consciousness for the purpose of personal growth, healing, exploring and obtaining insights into the human psyche. Dr. Gabor holds Certifications in Hypnotherapy, Medical Hypnotherapy, Past life Regression Therapy, Hypno-Coaching and Personal Development Coaching. She is a member of the U.S. National Guild of Hypnotists and an NGH Certified Hypnosis Instructor. She is also a Hypnotherapy, Medical Hypnotherapy and Spiritual Hypnotherapy Instructor for the European Association of Medical Hypnotherapy and Subconscious Therapy.